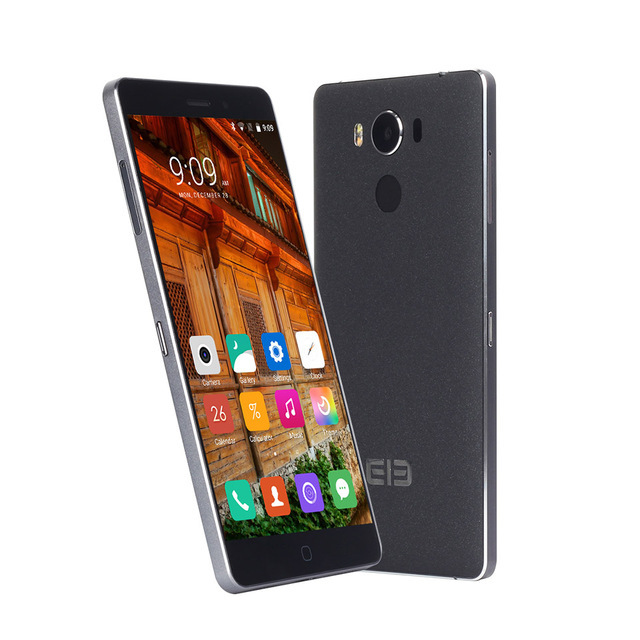 The P9000 is the latest Android-based smartphone from Chinese manufacturer Elephone is now listed on Amazon for Rs. 11,999. Which is gaining a solid reputation for its cheap yet cheerful mobile tech. It sports a 5.5-inch LG-made LCD screen, a true Octa-core MediaTek chipset, 4GB of RAM, 32GB of storage, fast charging, wireless charging, NFC. 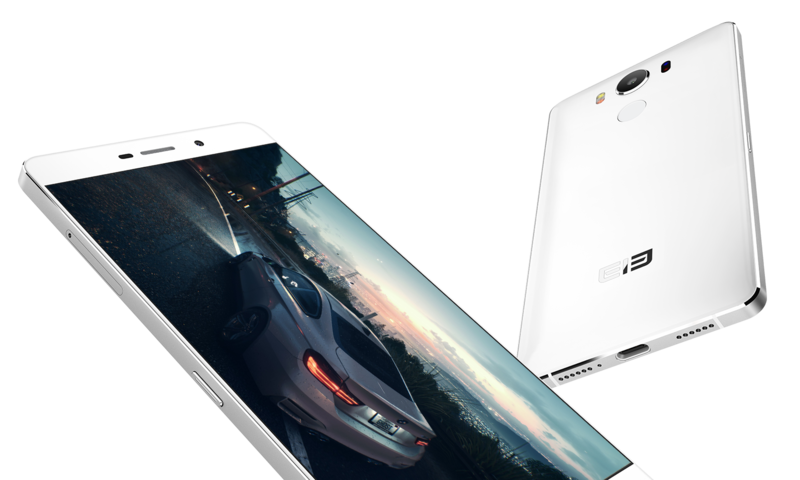 Elephone P9000 also comes with 13MP SONY IMX 258 sensor rear camera and 8MP front camera. Other features are 4G, 3G, 2G, GPS, WiFi, USB Type C and Bluetooth. A 3000 mAh battery powers this handset. What’s your opinion on this smartphone ?